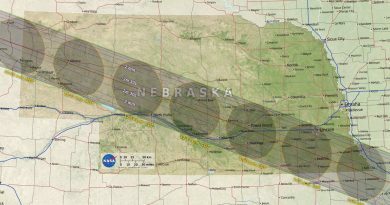 How will Wyoming cope with an influx of eclipse-chasers? - When Is The Next Eclipse? With a high chance of clear skies, Wyoming has consistently been at or near the top of everyone’s top observation spots for the August 21 Total Solar Eclipse. Will there be special traffic programs in place? What are the camping laws here? Will Jackson Hole burst under the pressure so many visitors? And how will Wyoming – population half a million – generally cope with an influx of eclipse-chasers? 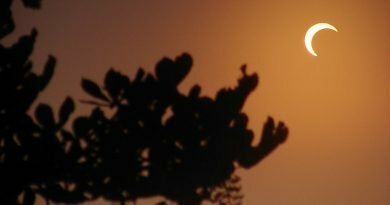 WhenisTheNextEclipse.com put these questions to Chris Mickey, PR advisor for Wyoming Governor Matt Mead, who is leading the statewide eclipse efforts. Q: How many visitors is Wyoming expecting? A: It’s very difficult to predict how many people could be in the state for the eclipse. There are many factors including weather that could have a huge impact on visitation, especially from surrounding states. It’s nearly impossible to put a firm number on how many people will be in Wyoming for the eclipse, but we are expecting a large turnout as the Cowboy State has been named one of the top places to watch the total solar eclipse. Q: Has there been any investment in tourism infrastructure? A: On a larger state level, the investment for the eclipse has solely been in marketing. There has been no special investment in infrastructure for this particular event that I am aware of. Q: What’s the camping situation? Should people find private campsites, or is it legal to camp anywhere? A: Private campsites are certainly an option, but there are still some public campsites left that can be reserved. When camping, it’s important to know the rules and regulations. Camping on Wyoming state lands is not permitted unless specified otherwise (for example, Wyoming State Parks). Camping on BLM (Bureau of Land Management) land is legal, but we encourage folks to use common sense and be respectful when doing so. 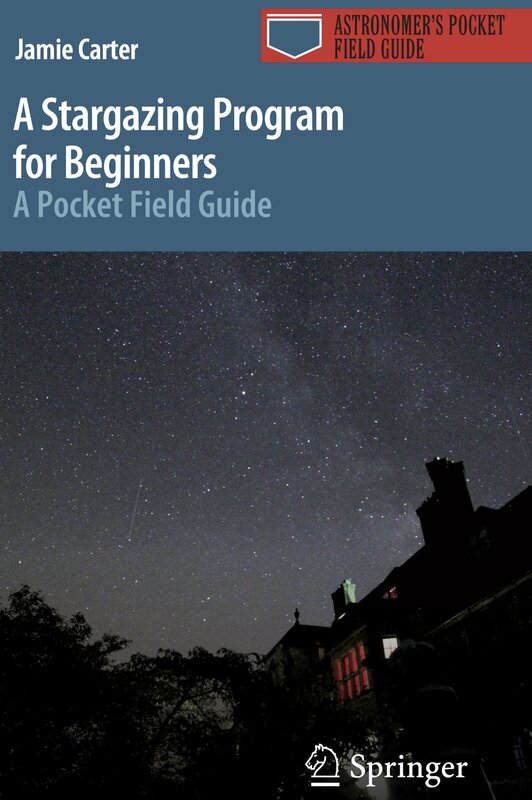 For national parks and forests, each entity varies so it’s important for visitors to check each specific park or forest’s website for specific rules and regulations. Q: What are the plans for Glendo, the easiest place for people from Denver to drive to? 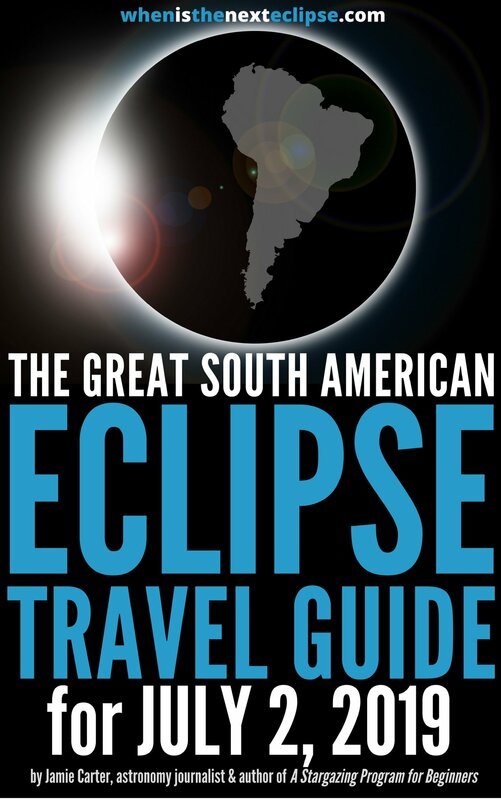 A: The town of Glendo as well as Glendo State Park both have amazing events both leading up to and during the eclipse. 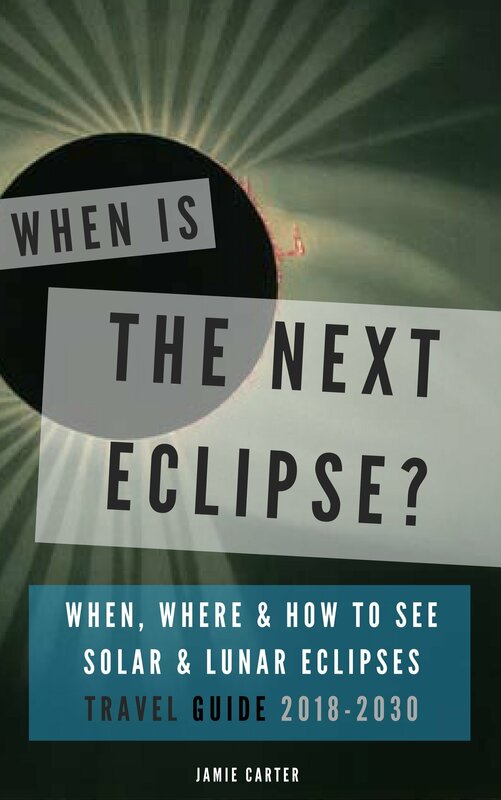 Exhibits, displays, safety seminars, star parties, lectures and several ways to view the actual eclipse will all be taking place in and around Glendo. Q: Are there plans for handling traffic on the morning of August 21 if it’s cloudy (for example, on Highway 26 between Riverton and Casper)? A: Because it is illegal to park along interstates and highways, as long as people abide by the law, traffic should be okay. The roads will be busy and there may be some congestion, but traffic should be able to move freely throughout the state. The Wyoming Department of Transportation will also be suspending road construction projects on affected roads around and during the day of the eclipse to keep roads as clear as possible. 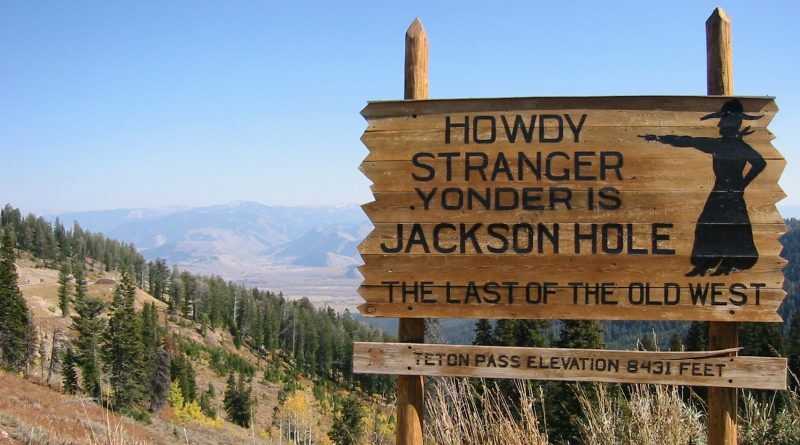 Q: Should people avoid Jackson Hole? It seems to be top of everyone’s list of ultimate place to watch the eclipse! A: People should never avoid Jackson Hole! It will however, be a very busy day for that community which already sees a large influx of visitors in the summer. 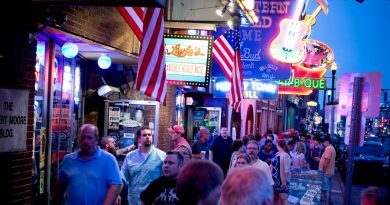 It may be a good idea to visit the town a couple of days before or after the eclipse if you want some extra breathing room.